eLearning content curation isn’t an exact science. You have to find the strategy that works best for you and your team. It all depends on your workflow, organizational goals, and the needs of your audience. However, there are some basic tips and tricks that can help you achieve the desired results, regardless of your learning objectives. These are the 10 golden rules that every eLearning content curation pro should know. One of the most important eLearning content development commandments is to know who your online learners are and what information they require. If not, you may end up with a mile-long list of online training resources that don’t suit their needs. Research your audience through online surveys and assessments to uncover their backgrounds, preferences, and learning goals. Then use the information to dictate your eLearning content curation strategy. There are times when making a mistake is perfectly acceptable, even beneficial. But you should always err on the side of caution when curating eLearning content for your audience. Double-check all your sources and verify the facts. Ensure that the site is credible and has a proven track record. If not, use search engines to look for more information on the topic and collect supporting evidence. When in doubt, turn to your eLearning network to uncover more about the site in question. For example, ask around to see if other eLearning content curation pros have referenced them in the past. It’s important to remember that eLearning content is everywhere. You just have to know where to look. Even the most unlikely sources can offer the valuable information and insights that will benefit your online learners. This includes social media pages or groups, eLearning blogs, webinars, and podcasts. Granted, you may have to get creative in terms of packaging the eLearning content so that it’s easy for your audience to absorb. For example, jot down some notes while listening to a podcast and convert them into a bullet-list tip sheet. You might think that your eLearning content brings value to online learners, but the numbers say otherwise. Use LMS metrics, site stats, and surveys to determine if the curated eLearning content is making a mark and engaging online learners. 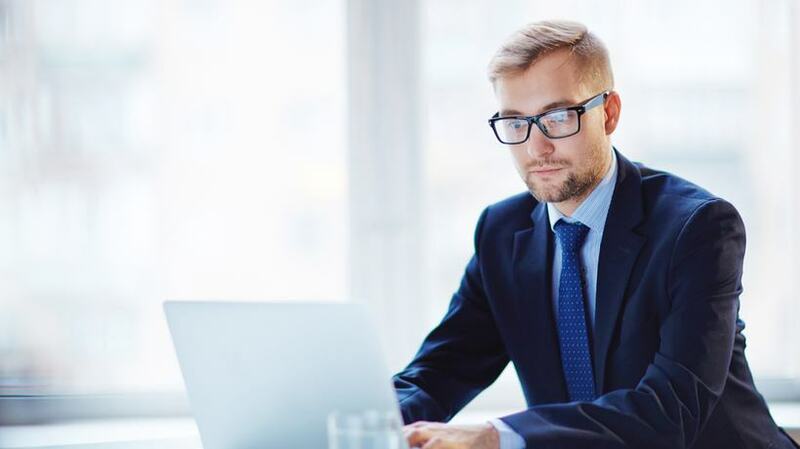 Low participation rates indicate the eLearning content is misaligned with the objectives or preferences, or that the delivery format needs some work. Existing online training material and eLearning content curation tools are two of the most important assets you have. For example, aggregators allow you to gather information more rapidly and follow your most reliable sources, while your current training materials can be repurposed, saving you the time of curating external online training content. There are also eLearning authoring tools that can help you revamp your online training resources and enhance the interactivity. Sure, social media offers a place to gossip with friends and post fun photos. But it’s also a treasure trove for eLearning content curation pros who need content for their eLearning course. The caveat is knowing how to follow to get the information you’re looking for. You also need to understand that social media sharing involves give and take. By all means, curate eLearning content from experts and re-tweet their tips, but be willing to provide valuable insights of your own so that they can do the same. A common misconception about eLearning content curation is that it’s merely dumping the information onto the online learner’s lap and seeing what sticks. In truth, there is a lot of organization and evaluation involved if you want to avoid cognitive overload. Only provide online learners with the essentials and trim the rest. This is yet another reason why you need to know your audience. You’re using their content to improve your eLearning course and offer a fresh viewpoint. In return, you have to cite your sources and give them credit. This also helps to prevent copyright issues that can damage your credibility. Some sources even make it easy to share their content by including social media links or citation blurbs. Curating eLearning content may be free, but there are strings attached. If in doubt, reach out to the content creator and ask for permission in exchange for a backlink or brief bio to promote their company. Curated eLearning content is on the be-all and end-all. It’s just the beginning. A springboard that sparks online discussions and gets online learners thinking about the topic so that they want to explore it on their own. Use the content as a catalyst in eLearning. Post a link and then ask online learners how they feel about the ideas or opinions. Invite them to find related online training resources and share them with the group, or break them up into groups so that they can debate about opposing viewpoints. Content gets stale over time, especially online training resources that involve trends or outdated technology. It’s best to reevaluate your curated eLearning content, refresh or remove it from your eLearning course design, then repeat the whole process when necessary. In fact, you may want to pencil it into your schedule so that you always have time for content maintenance. This isn’t a definitive list of eLearning content curation guidelines. You should add your own golden rules as you uncover new ways to improve the process. Most of the time, experience and trial-and-error will help you fine-tune your strategy and curate more effective eLearning content. It’s also wise to mingle with other eLearning professionals to get their take on curating content for your eLearning courses. How do you sift through all the available material and identify what really matters to your online learners? Which methods can you use to curate content more effectively? Do you know how to analyze and organize curated eLearning content? Is there a thorough way to curate eLearning content into learner-friendly formats? 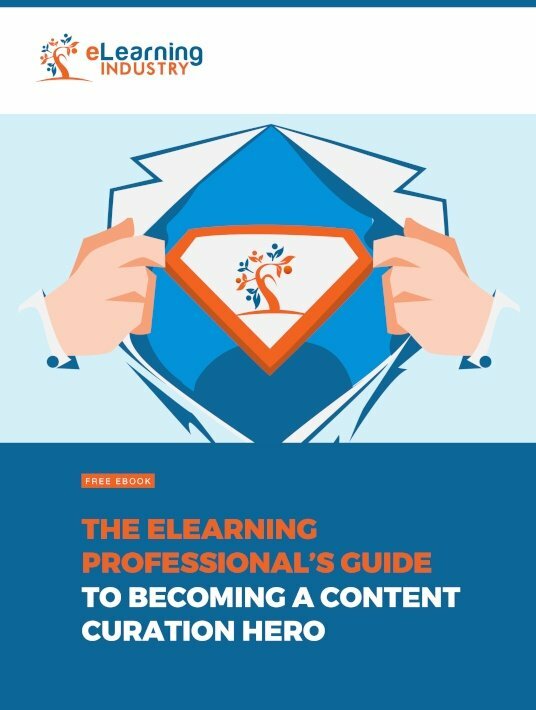 Download our free eBook The eLearning Professional's Guide To Becoming A Content Curation Hero to learn how you can become an eLearning content curation hero. We’ll walk you through every step of the process, and share tips to help organize all that data. You will also discover some innovative ways to use curated content in eLearning.